Have you ever asked yourself why some artists flourish and others do not? Do you need some great tools to flourish in your life and art? Links to great books and resources designed to help you flourish. Access to contact Kayla and Jason after the online class. 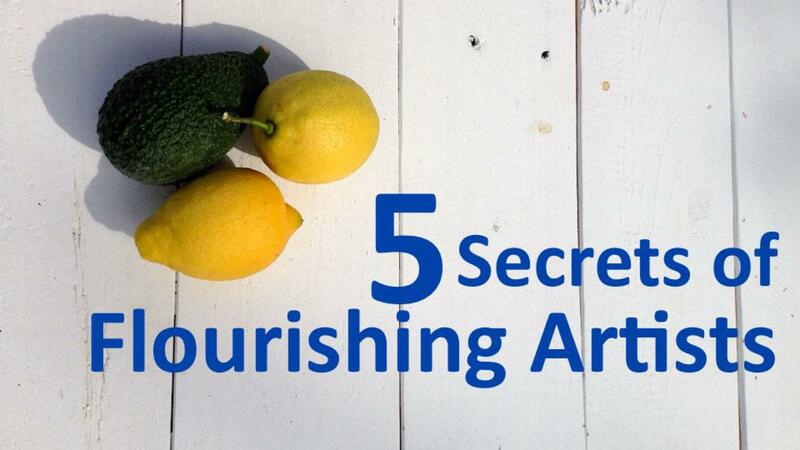 Are you ready to flourish and thrive as an artist? Join Joey O'Connor in this thought-provoking conversation with Kayla Schramm and Jason Leith as they explore what it means to flourish in your personal and professional life. This is a conversation you won't want to miss. Kayla Schramm is a visual artist who works with Tom's Shoes, Mattel, and creative companies throughout Southern California. Jason Leith is the director of the Ex Creatis Arts Initiative at Saddleback Church in Southern California.